Perfect for children's bedrooms, playrooms and nurseries the Aeon Abacus makes something fun and unique out of what is basically something otherwise boring to kids. This heating design gives a sense of yesteryear and the colourful globes help to create a great centrepiece for any room. 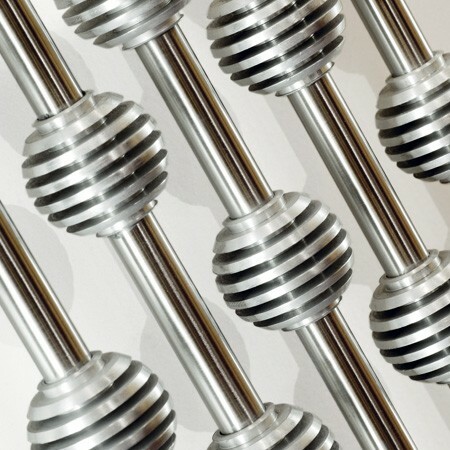 The radiator is constructed from 304 grade stainless steel, a high quality material that radiates heat well and won't rust internally or externally. 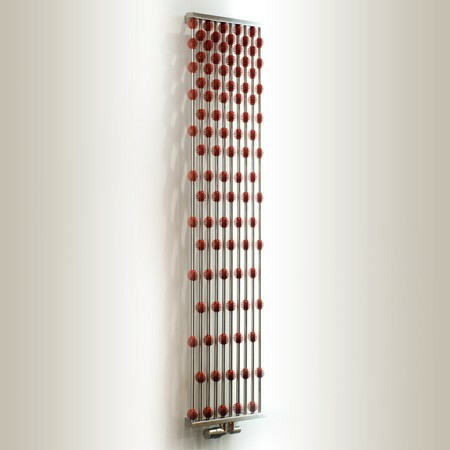 10 vertical tubes are then adorned with abacas bead like globes. These are fixed in place and don't get hot just in case tiny fingers should want to investigate. 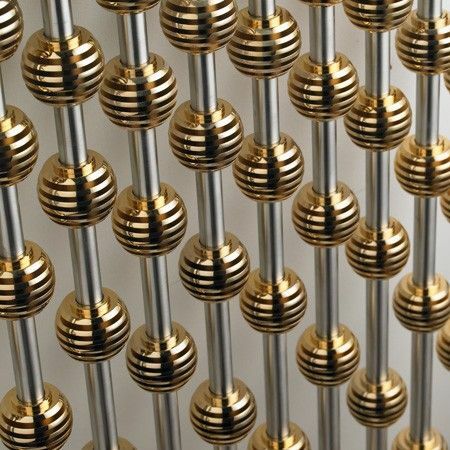 Depending on the option you choose the beads are multicoloured, gold, silver, luminescent or your choice of hundreds of RAL colours. If you'd like a bespoke option just let us. 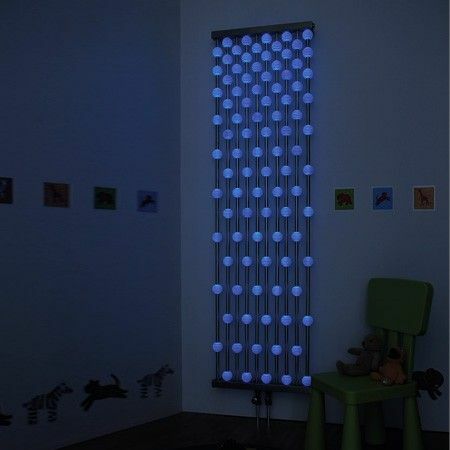 Lets face it the design is what is most appealing about this product but you also need to know that it will work with central heating circuits, electric elements and has dual fuel capabilities. 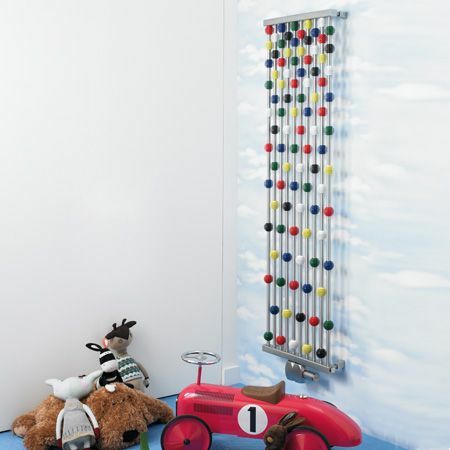 Heat output is also very good especially from the taller 1600mm option that will adequately heat a child's room.